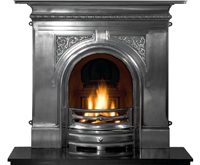 The Warm Home Fireplace Collection a fine range of Contemporary and Traditional fireplaces manufactured from natural stones, solid timbers and quality Cast Iron. 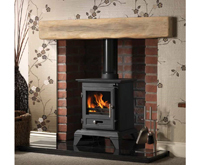 From small bedrooms in a farmhouse cottage, to an open plan living area in a Mill Conversion we have a fireplace or stove to blend with your lifestyle. 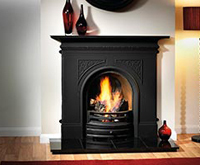 Choosing a fireplace could not be simpler with choices of fuels including Solid Fuel (real fire), Gas, Electric and our own range of Bio Fuel burners the options are endless. All natural materials are used in production from Agean Limestone to Carrara marble its all natural stone and the wooden mantels are in solid pine and oak. 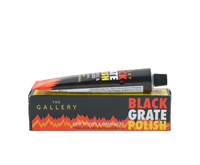 Whilst this collection offers what can be described as the most comprehensive online we have chosen 15 of the most popular products in this range to showcase what is on offer, you can find the rest in our Fireplace Packages section and browse at your leisure. 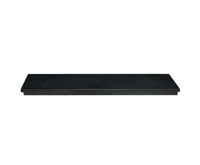 These are the same products as to what you would buy in your local fireplace shop but I’m very sure they will be hugely cheaper from Castfireplaces. 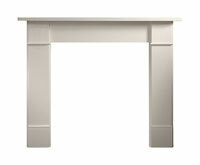 Kendal Fireplace Suite Portuguese Limestone 48"